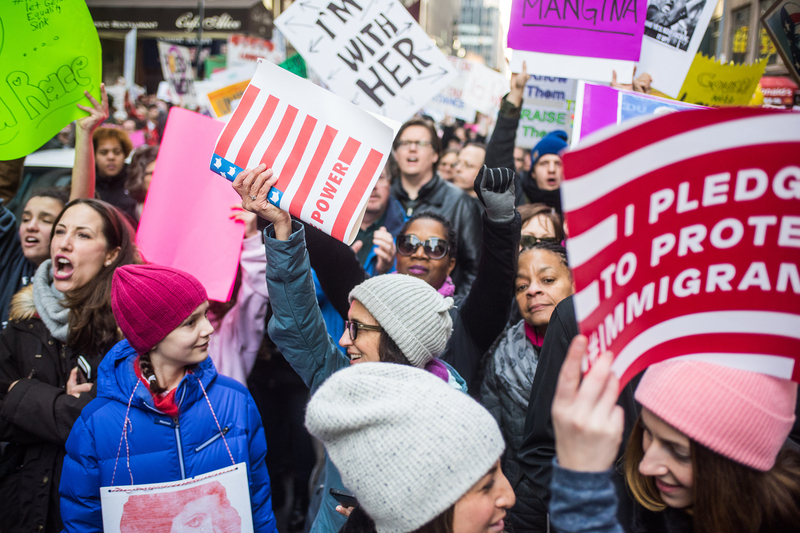 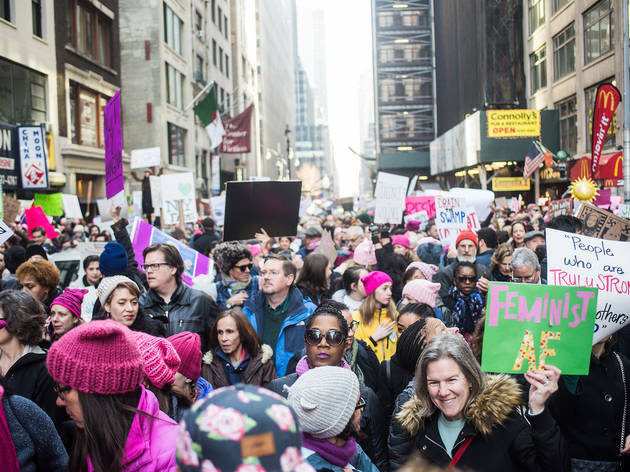 Attention ladies and gents who stood up for equality on January 21, 2017, give yourselves a well-deserved pat on the back: The Women’s March was the biggest one-day protest in U.S history! 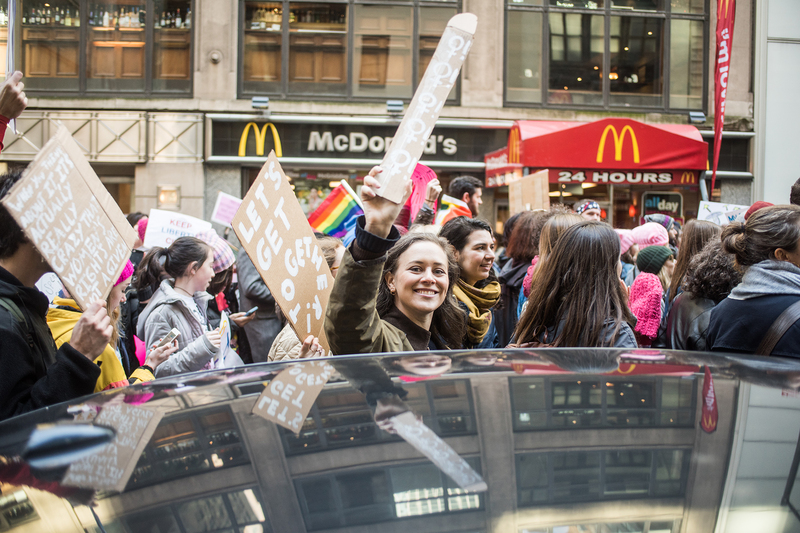 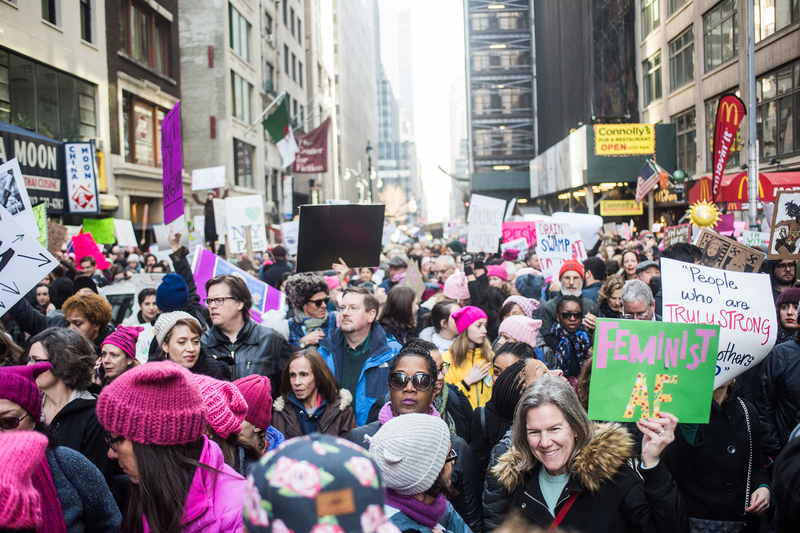 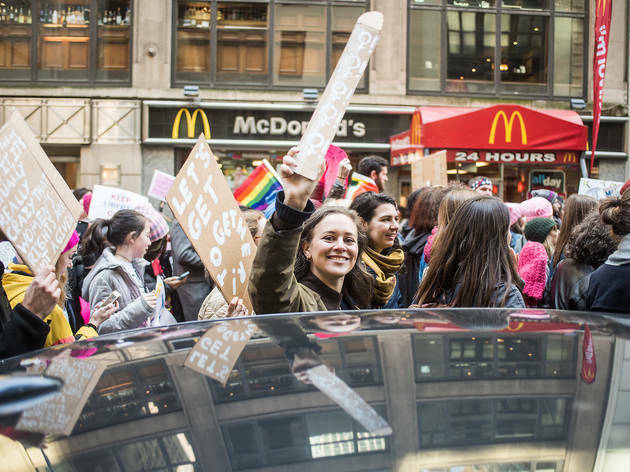 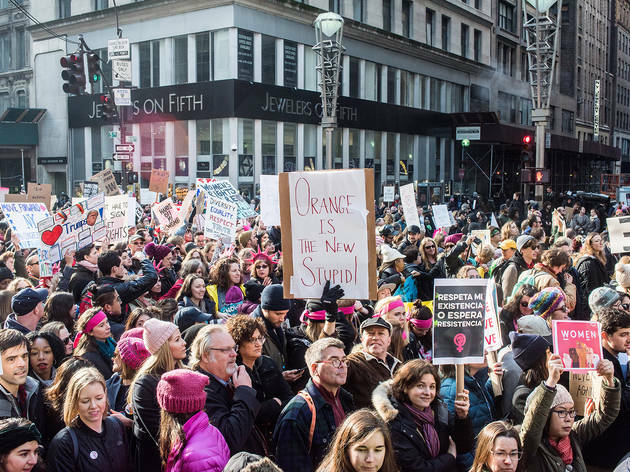 Over 100,000 New Yorkers were expected to attend the march in NYC, and according to a tweet by Mayor Bill De Blasio, 400,000 folks participated in the sister rally. 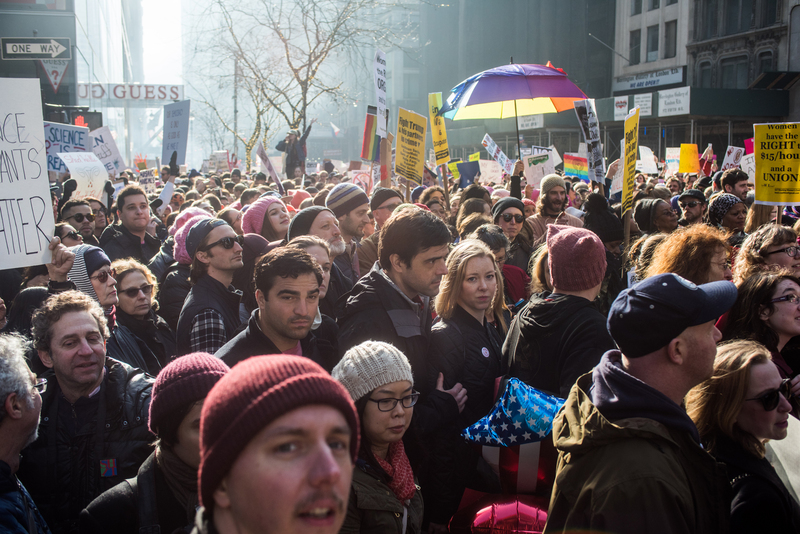 Numbers are still trickling in, but it looks like millions of people took a stand for civil rights worldwide. 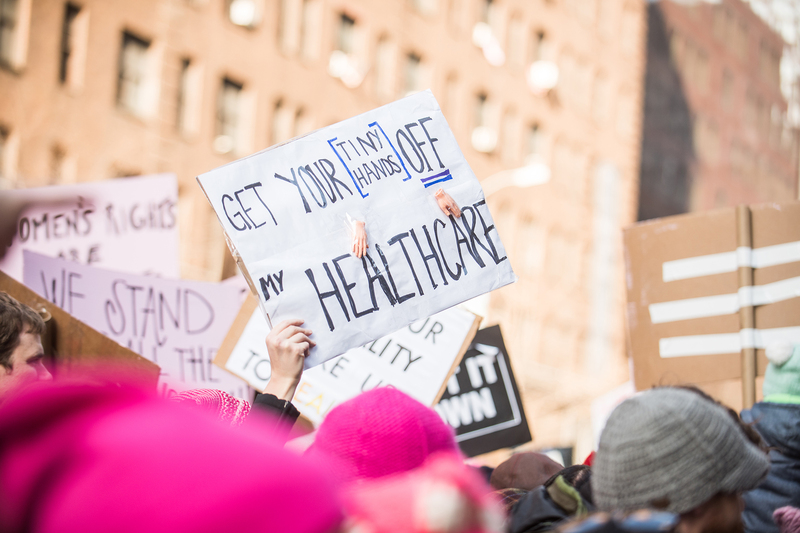 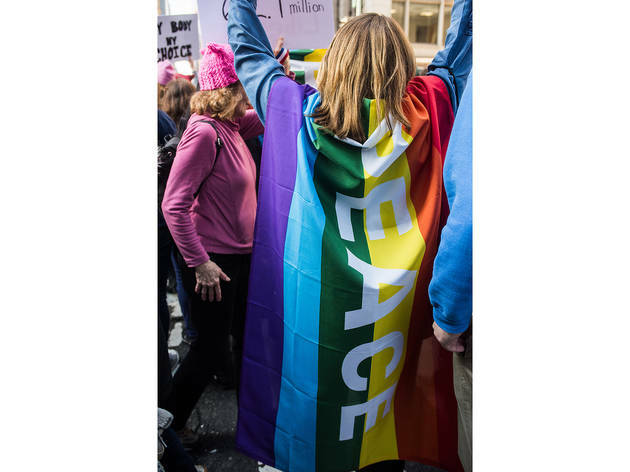 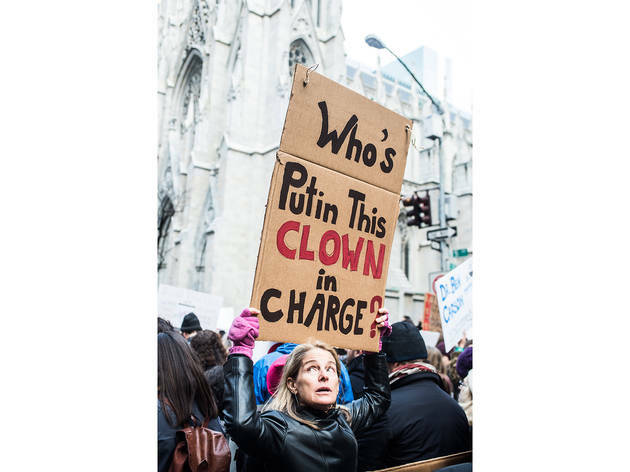 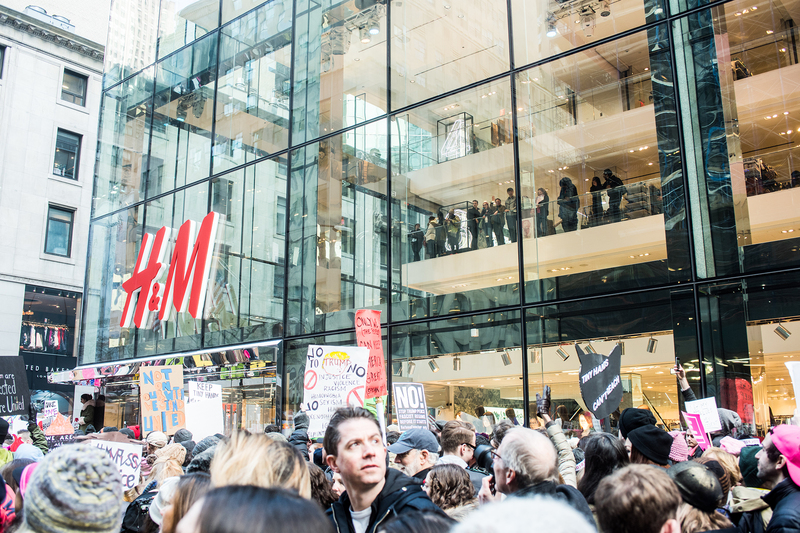 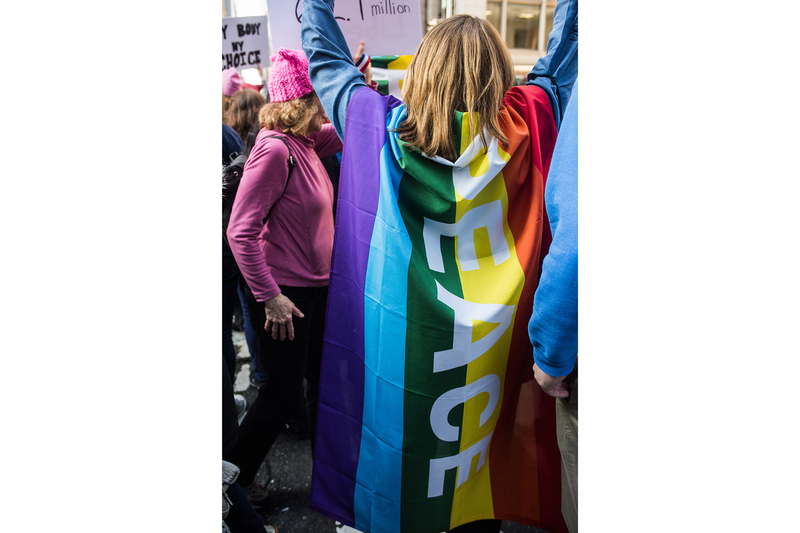 The peaceful protest attracted folks of all nationalities, ages, genders and sexual orientations for a multitude of reasons, but the main draw was for individuals to make their voices heard in response to the Trump administration’s political agenda. 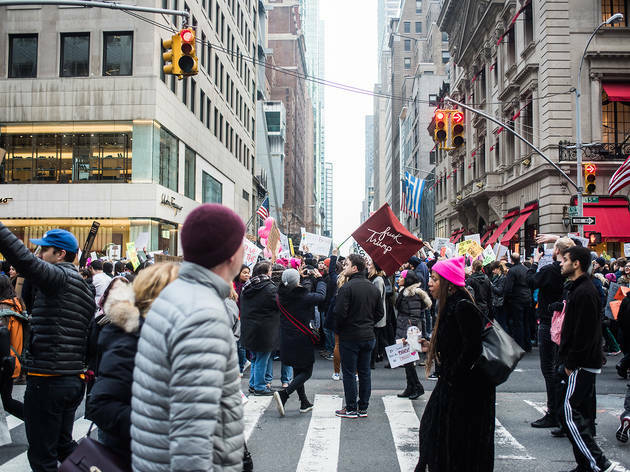 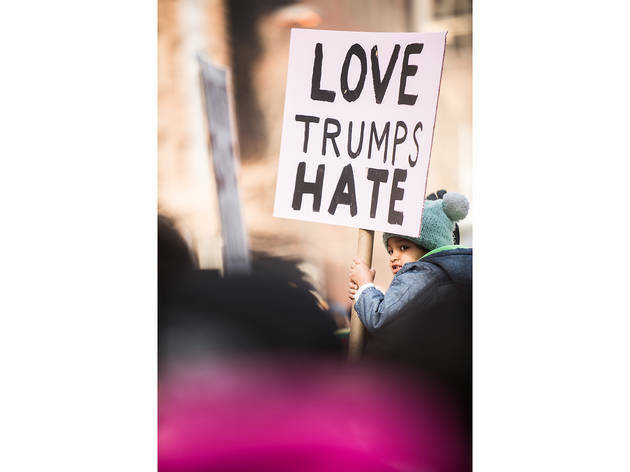 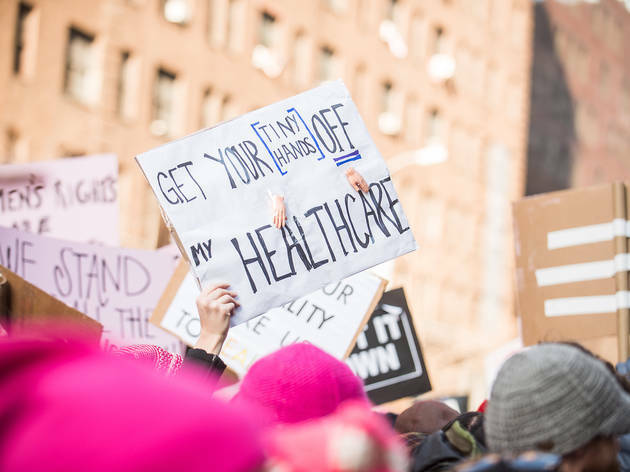 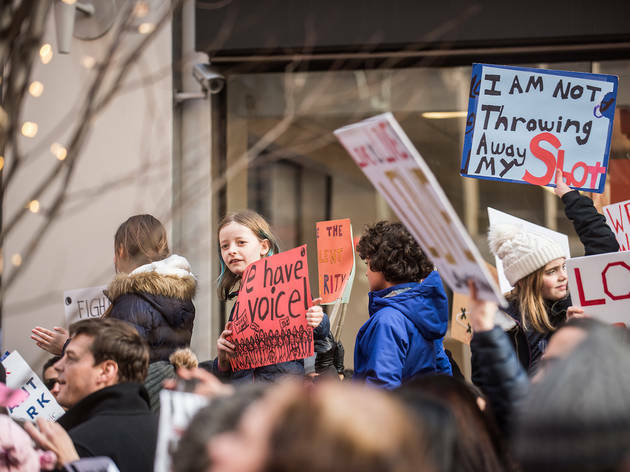 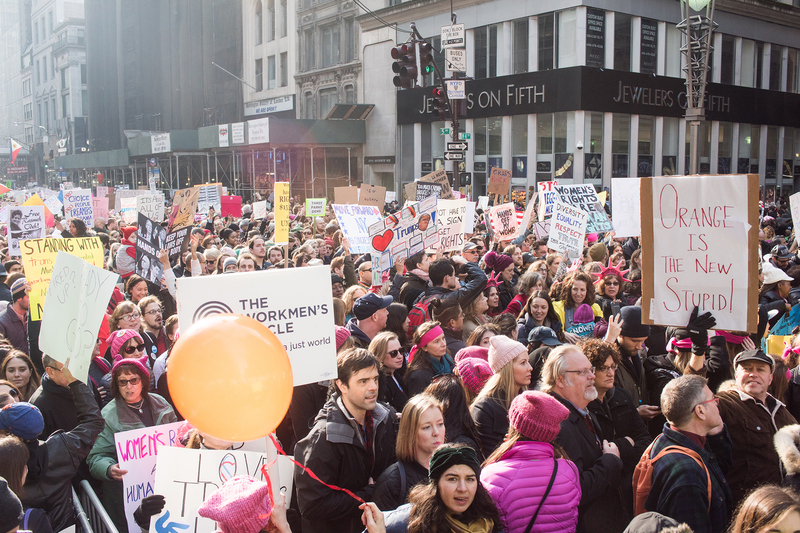 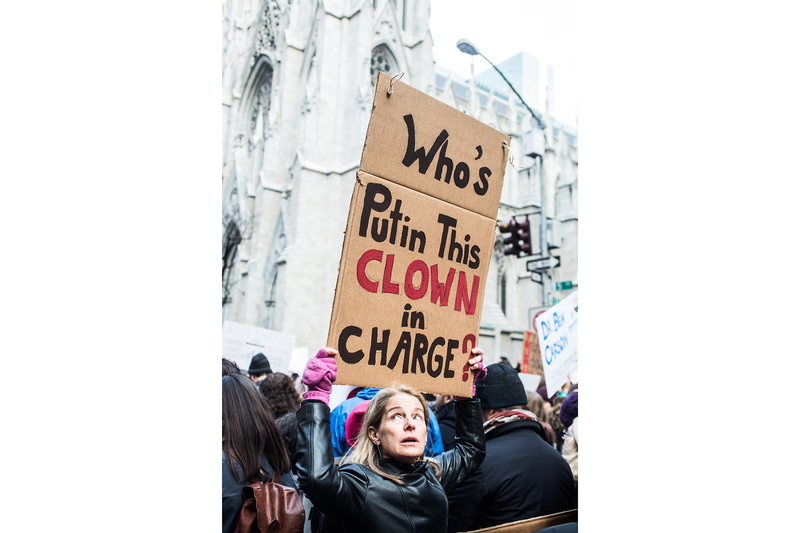 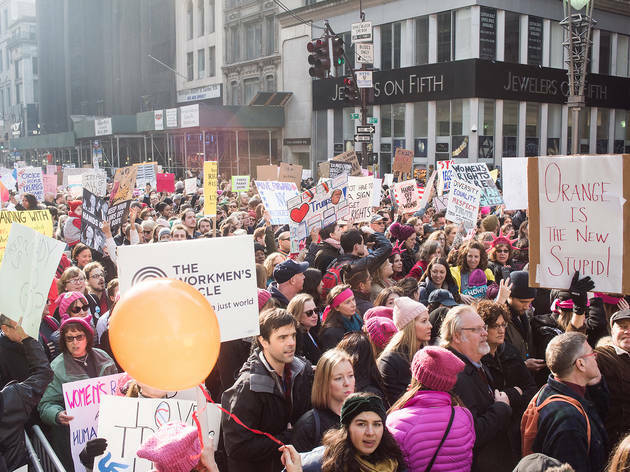 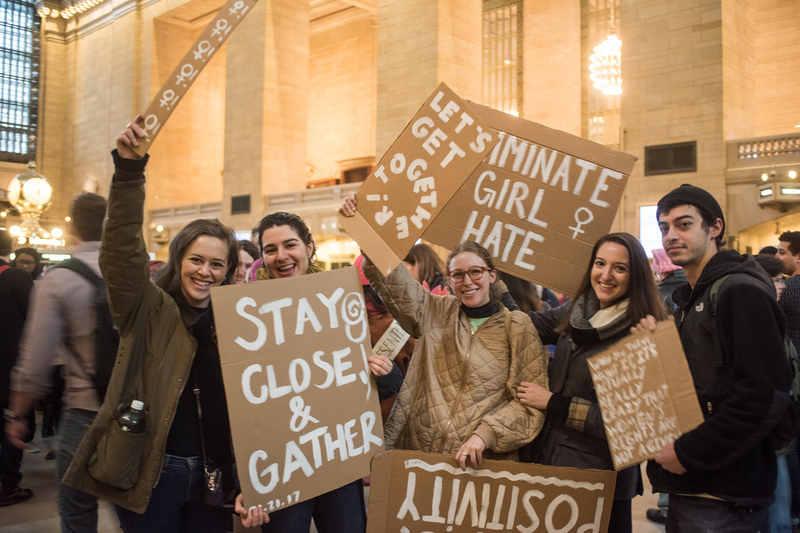 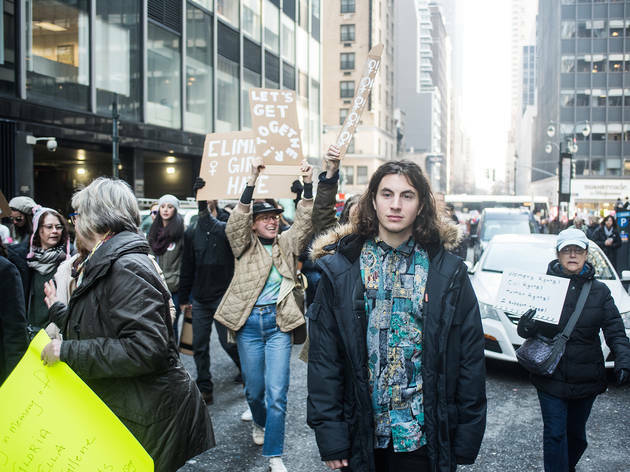 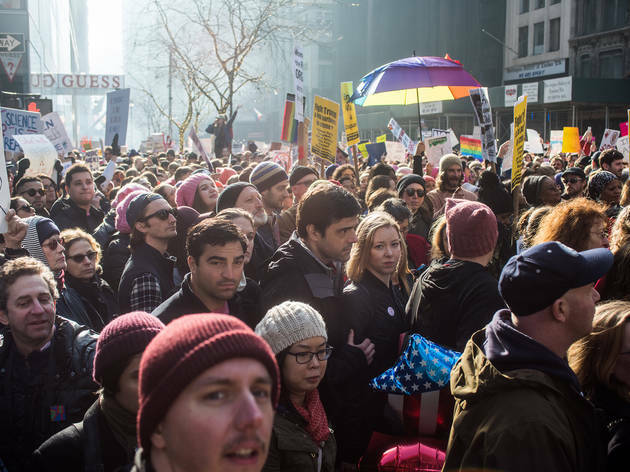 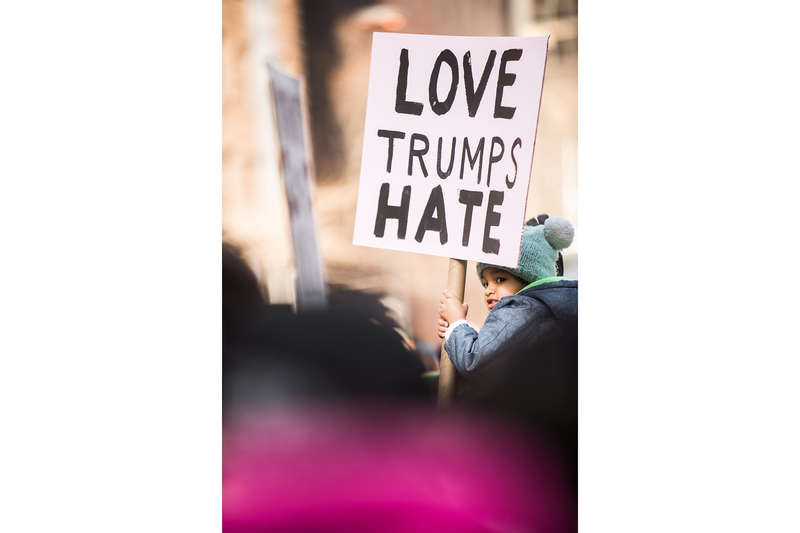 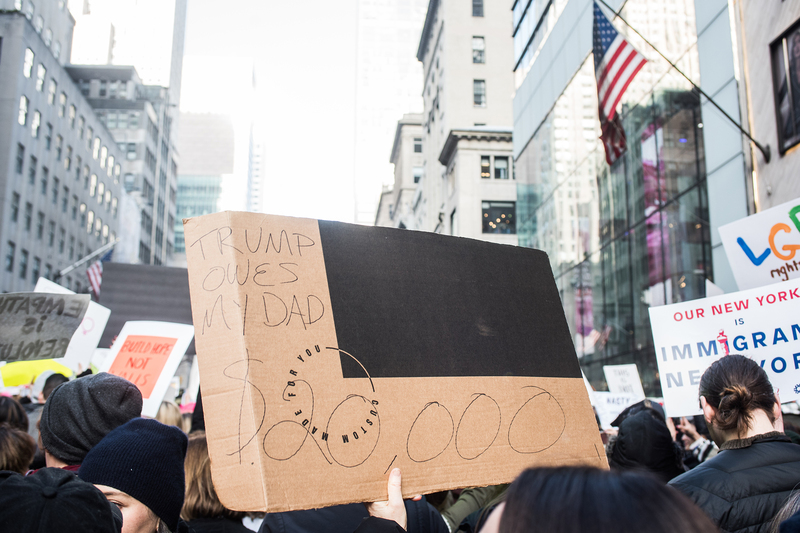 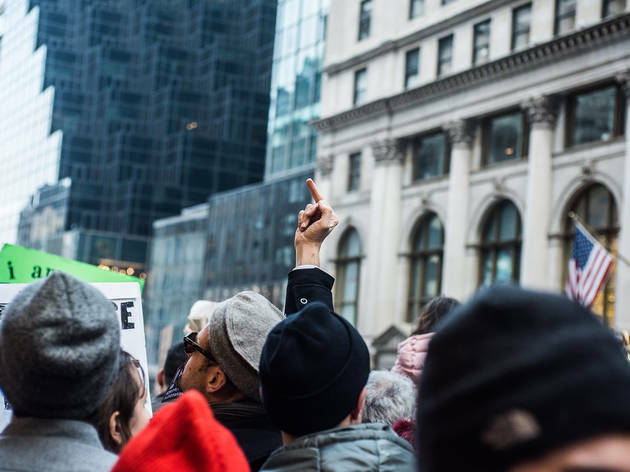 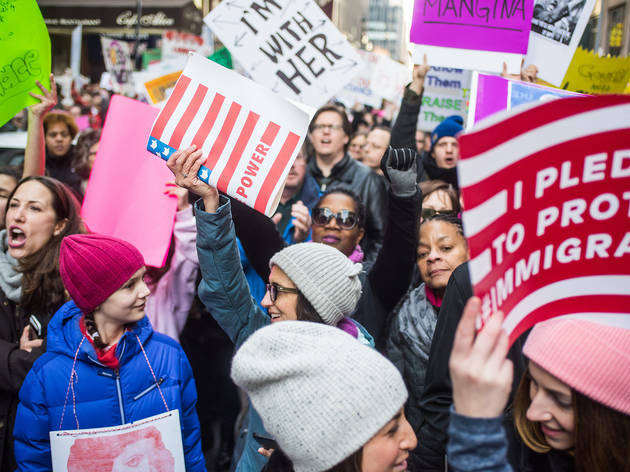 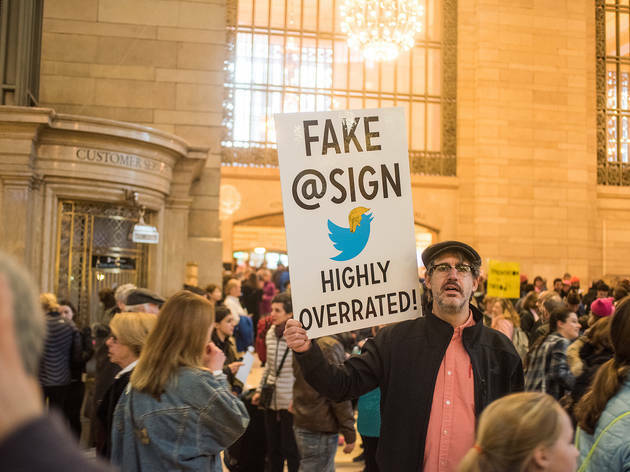 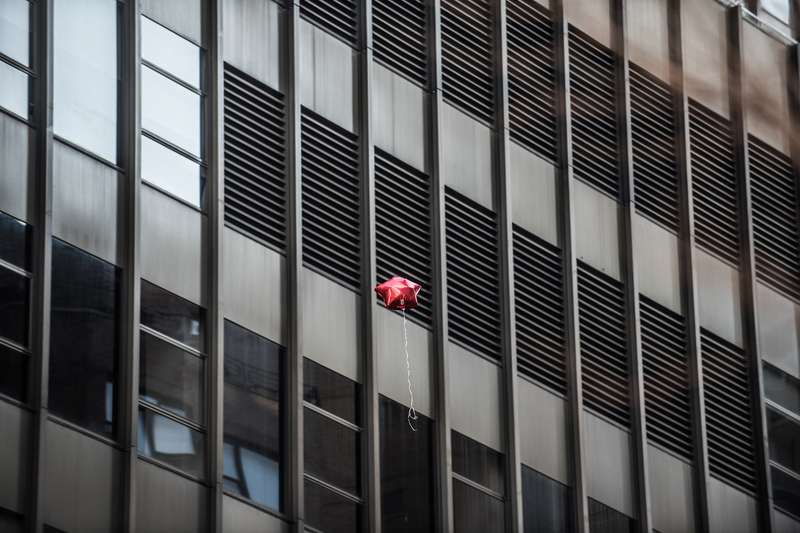 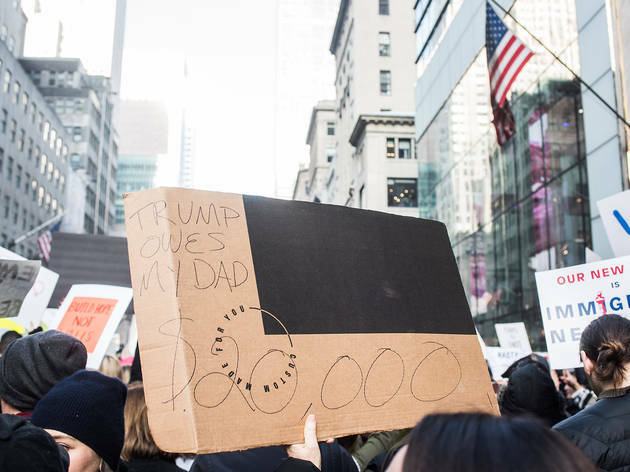 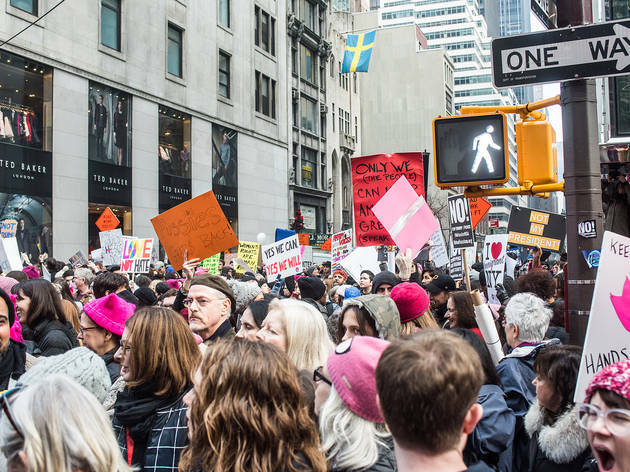 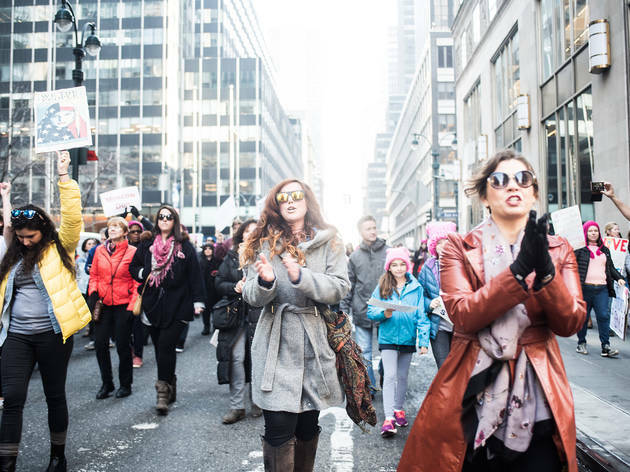 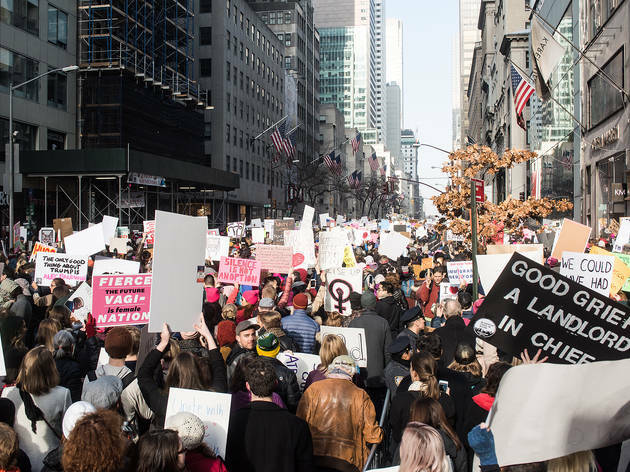 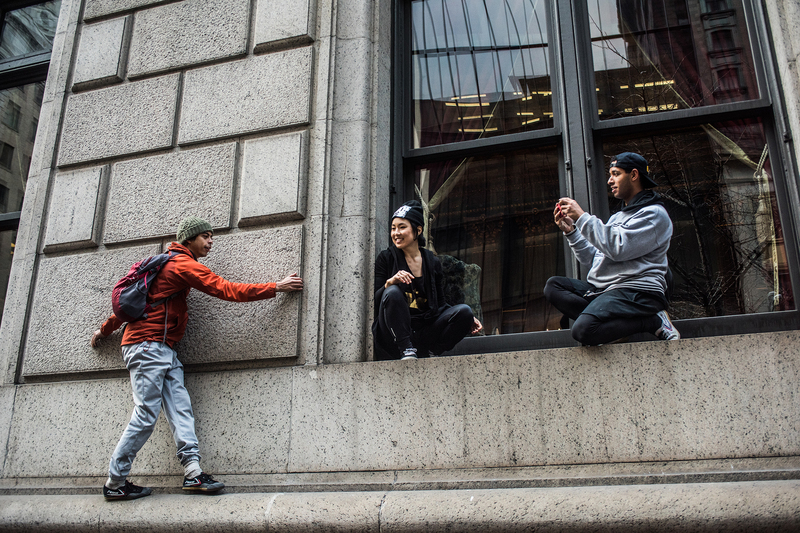 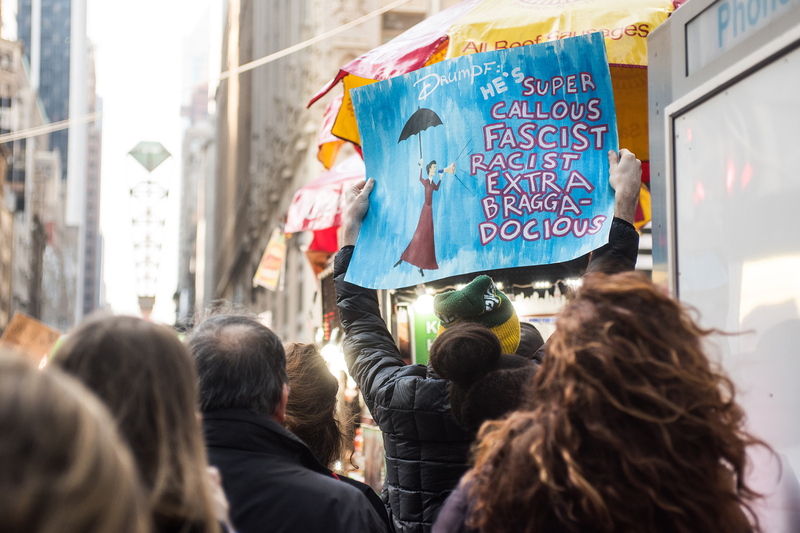 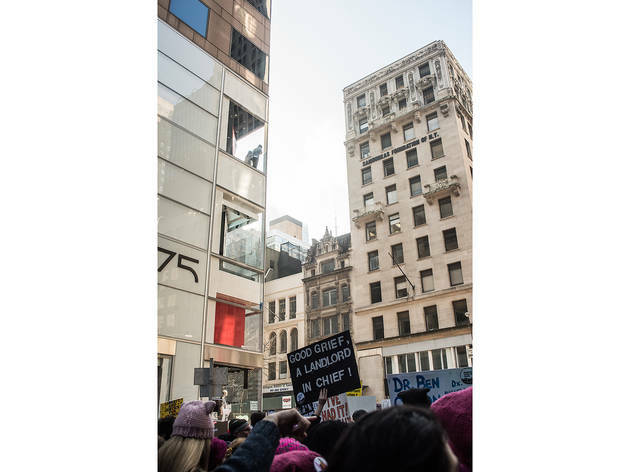 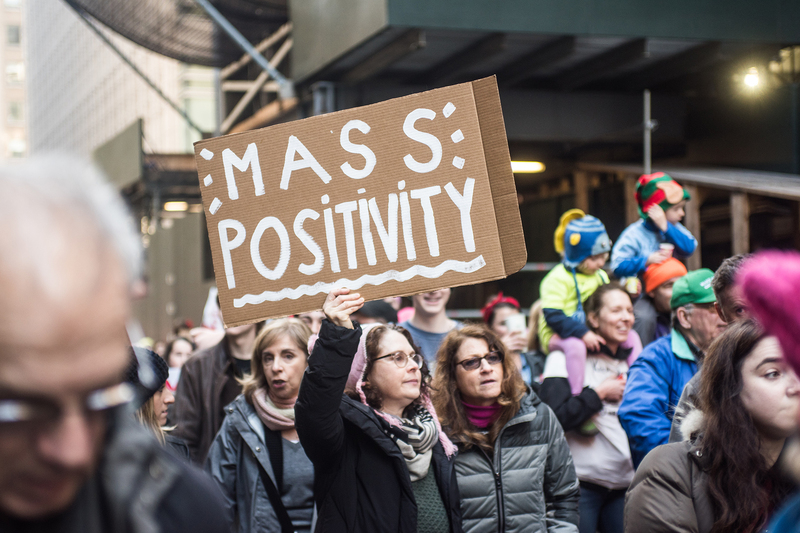 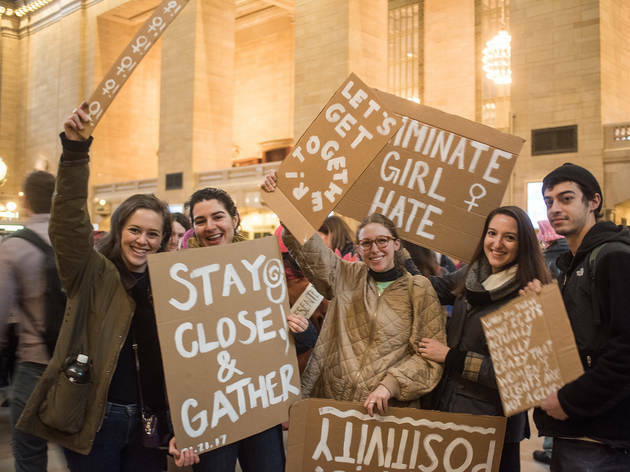 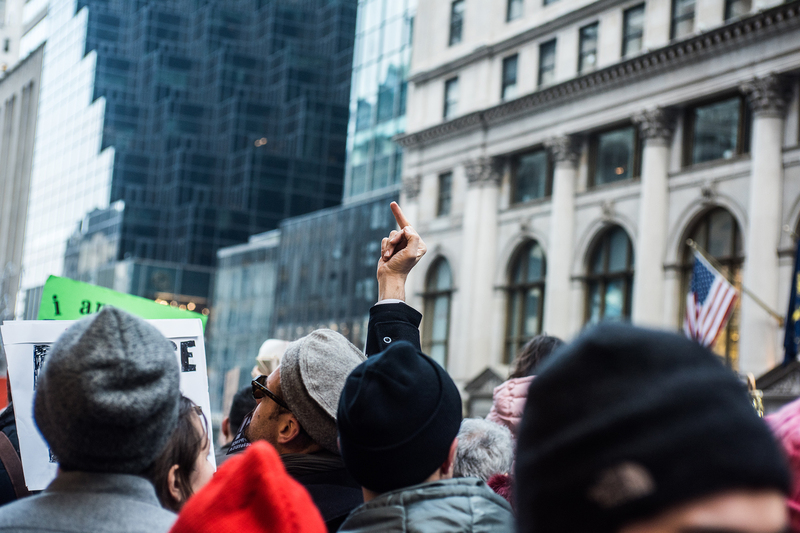 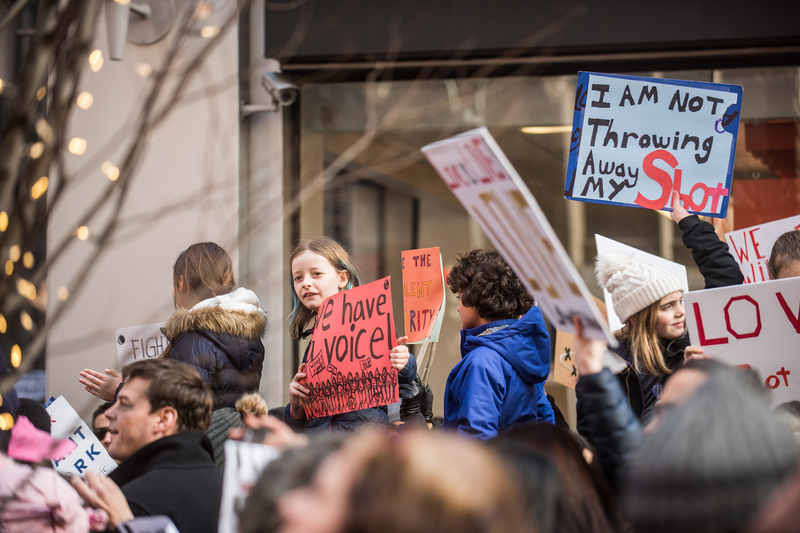 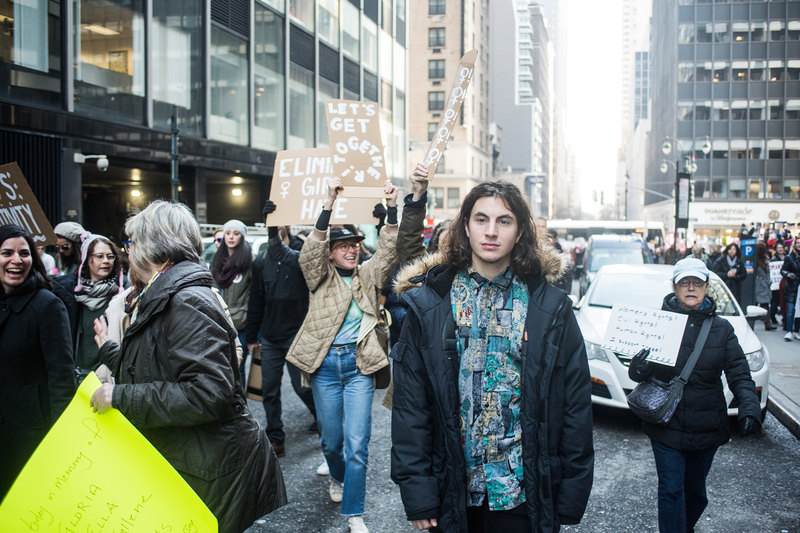 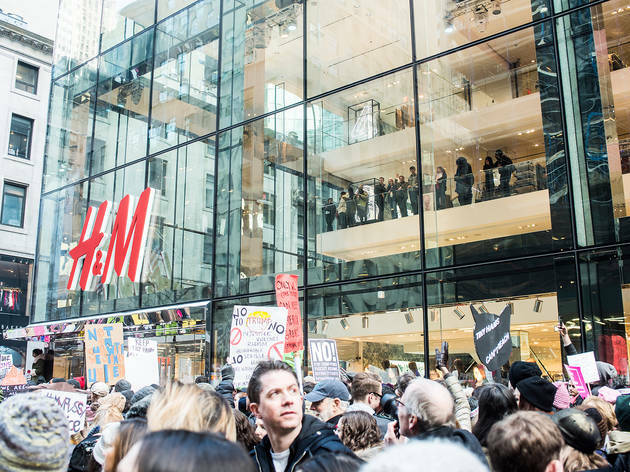 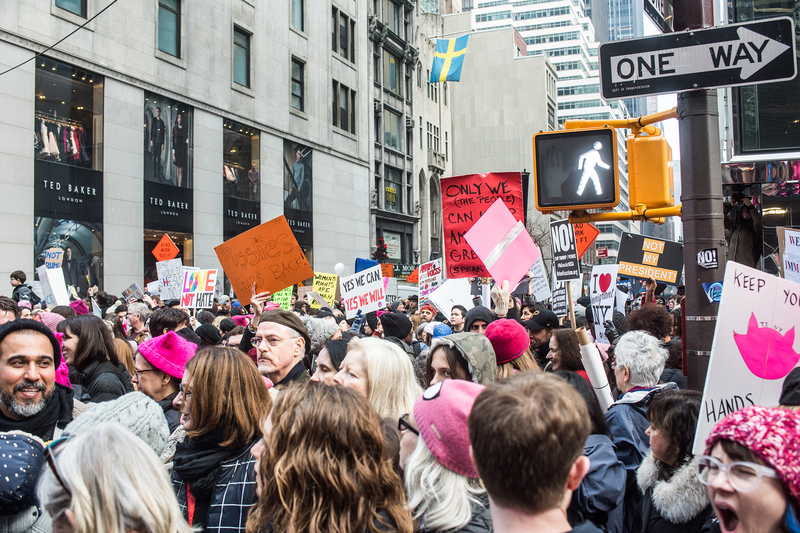 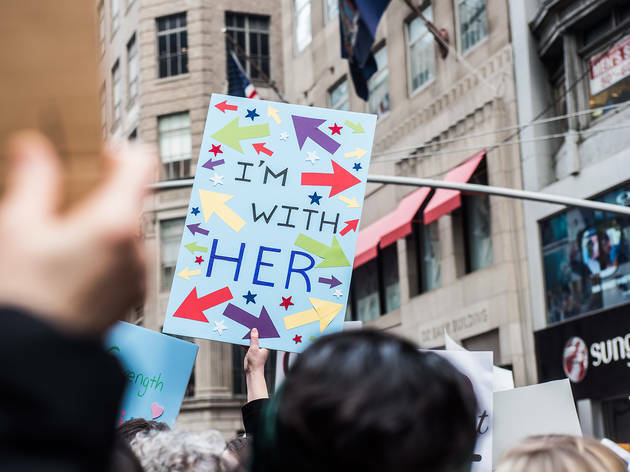 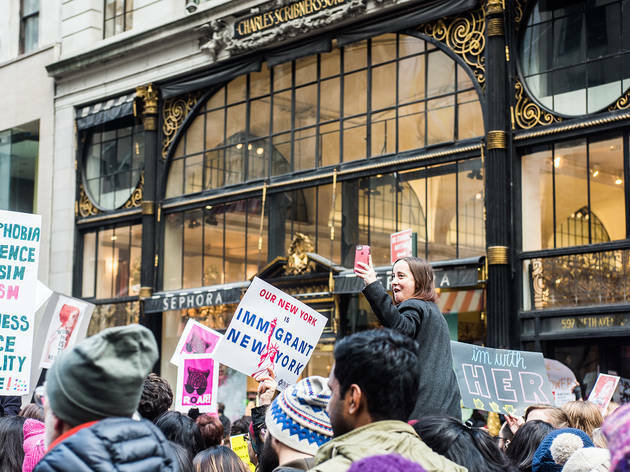 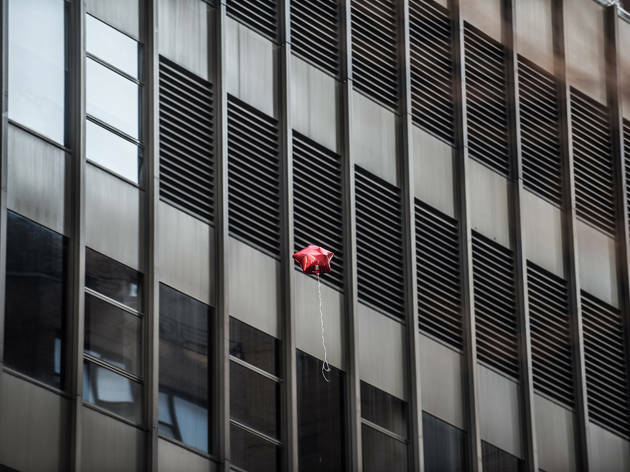 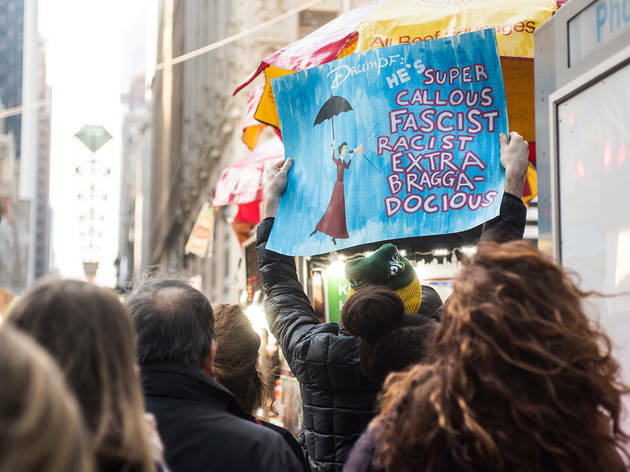 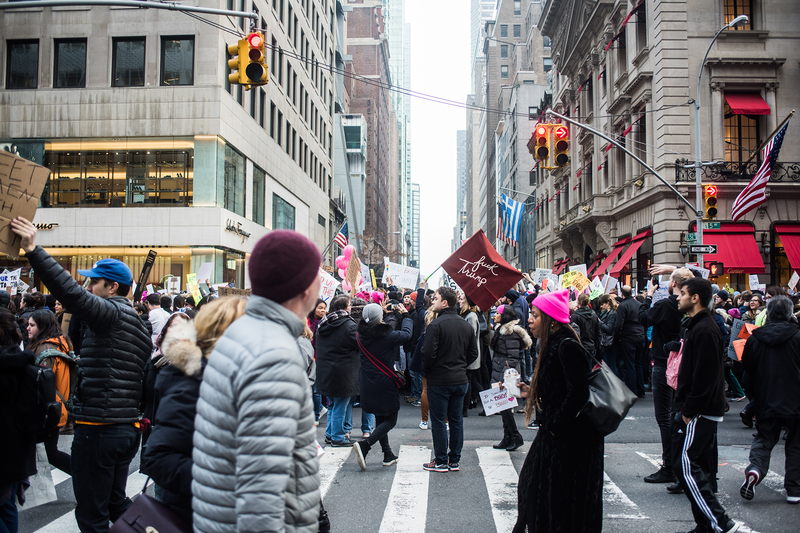 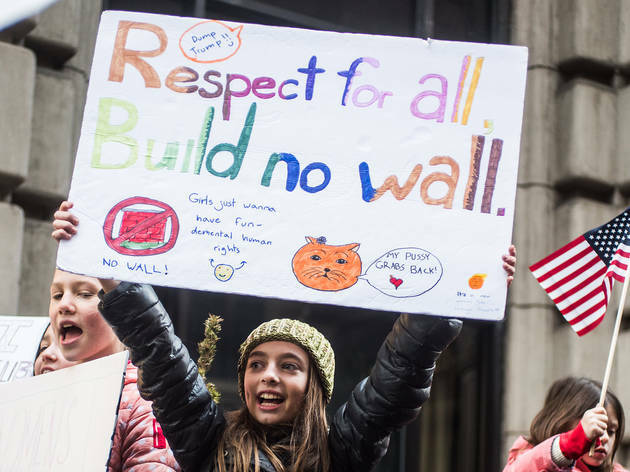 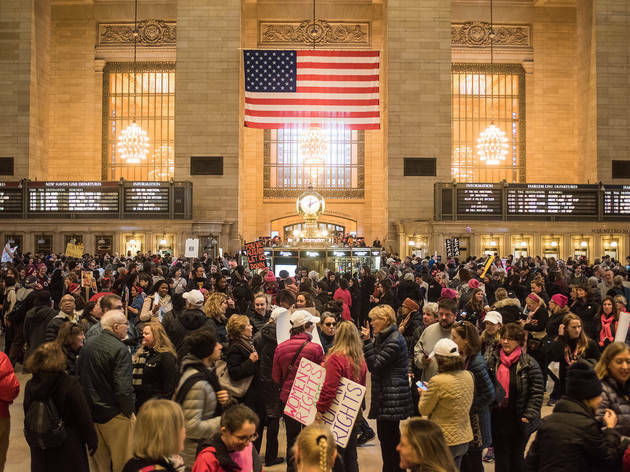 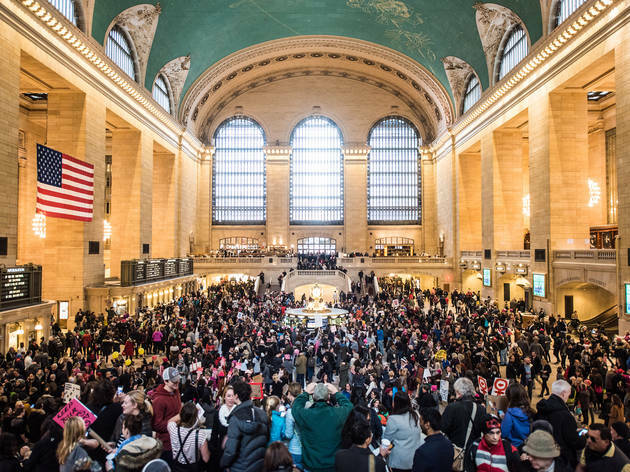 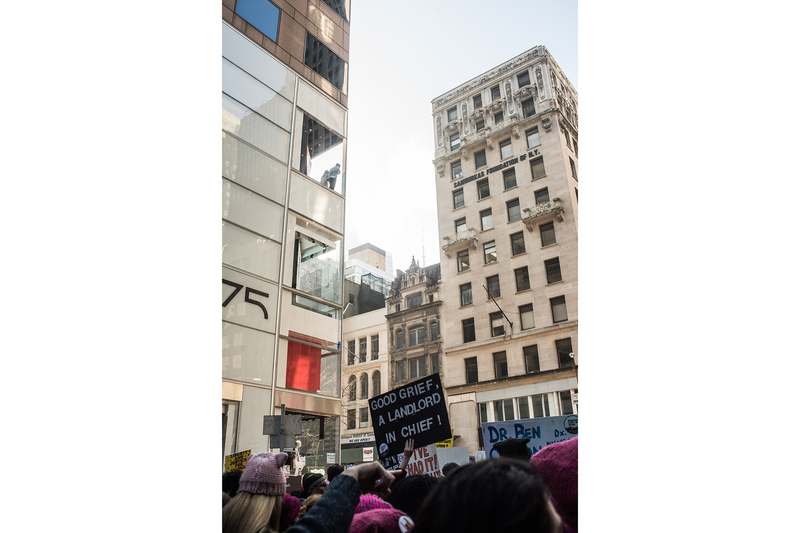 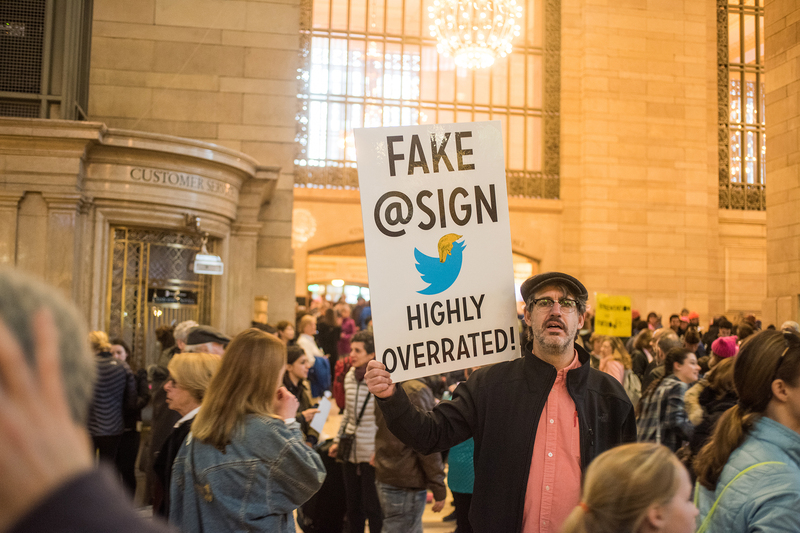 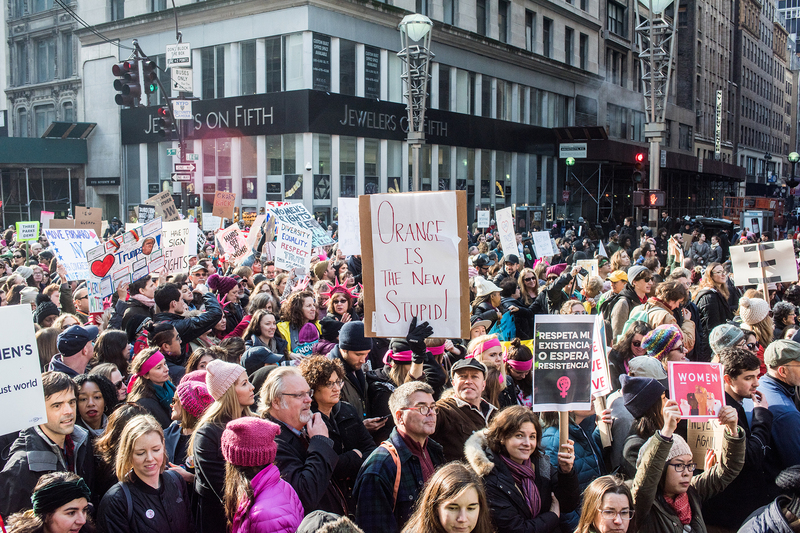 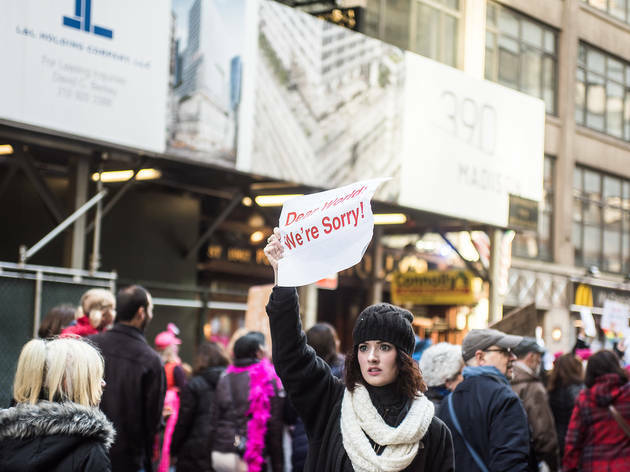 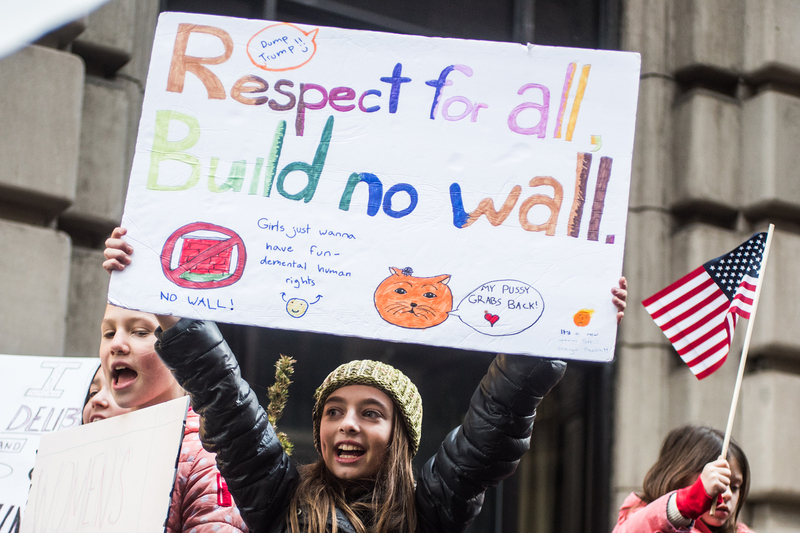 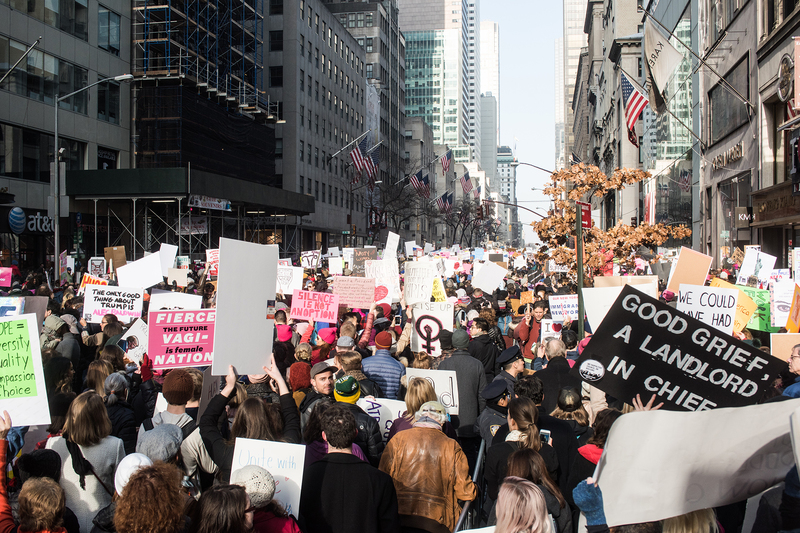 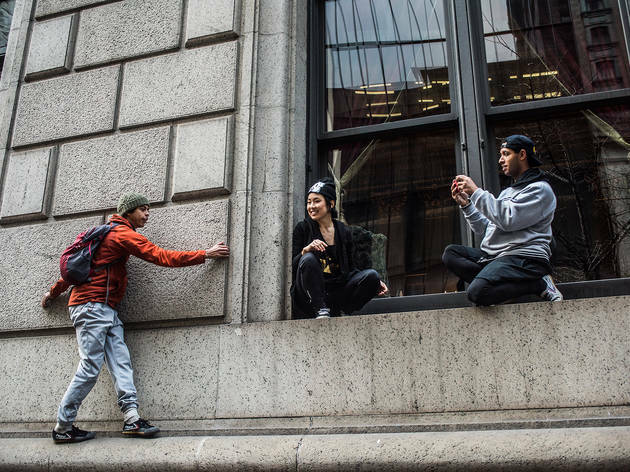 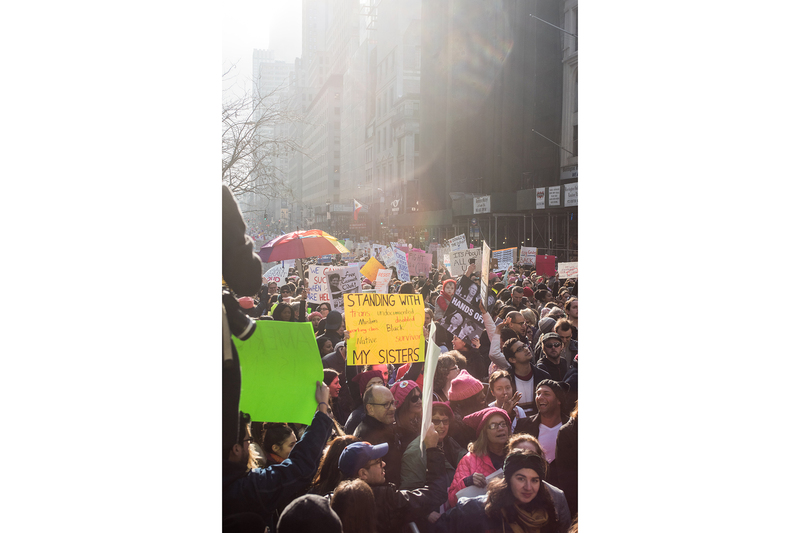 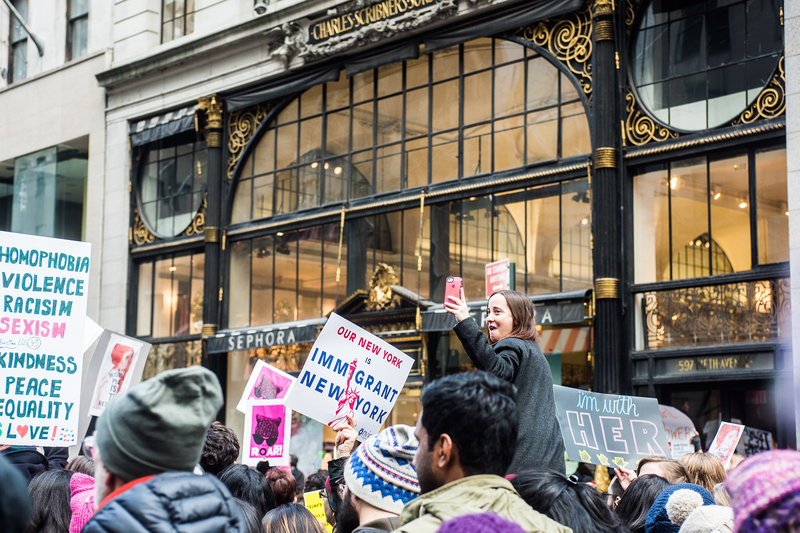 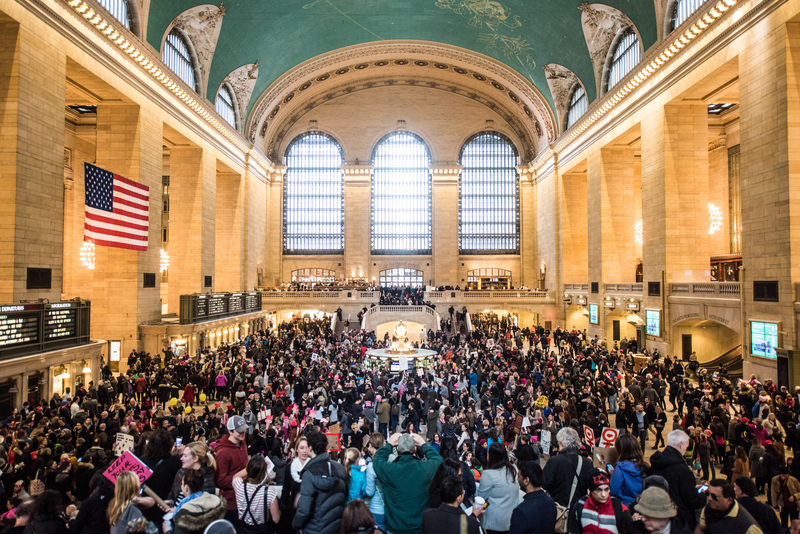 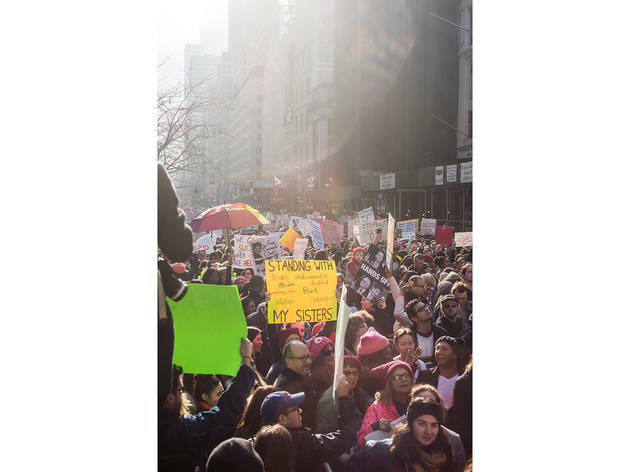 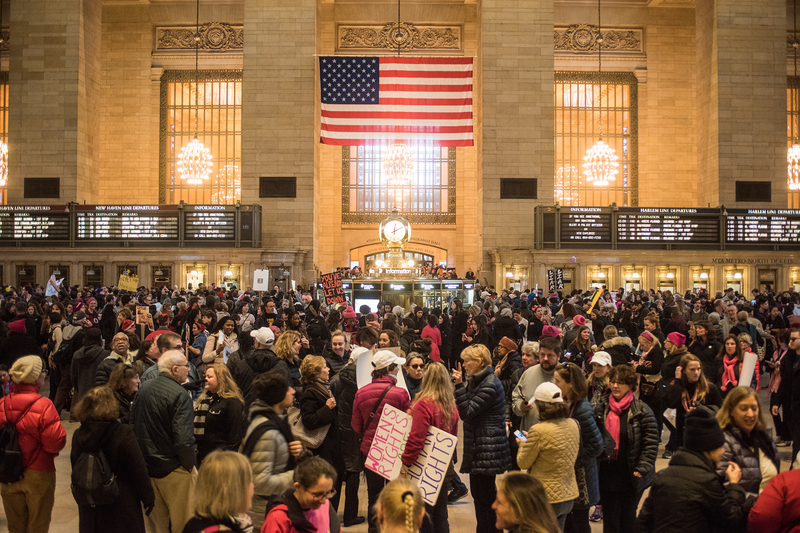 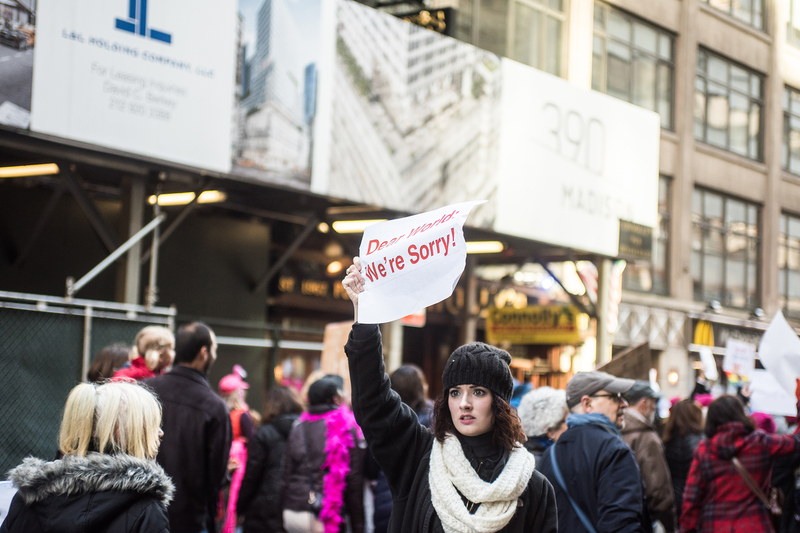 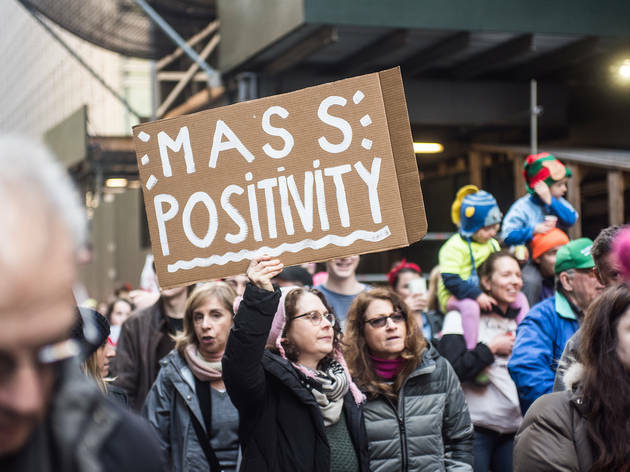 We sent a photographer to capture the solidarity and the endless outpour of love that went down in our fair city, and we think you’ll be quite moved by these badass images taken along the route and at historic landmarks such as Grand Central Terminal. 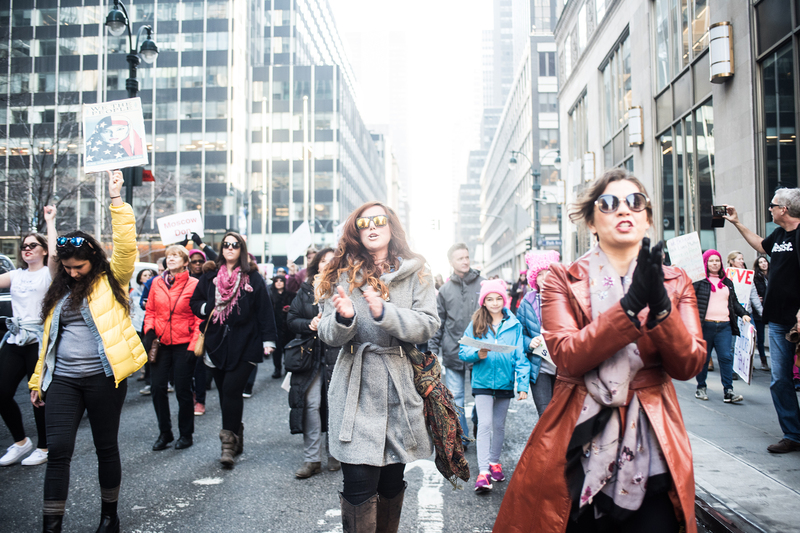 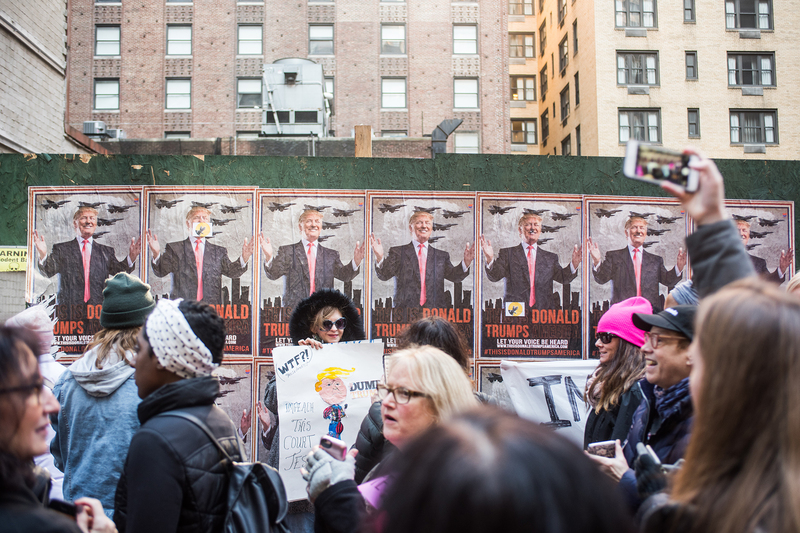 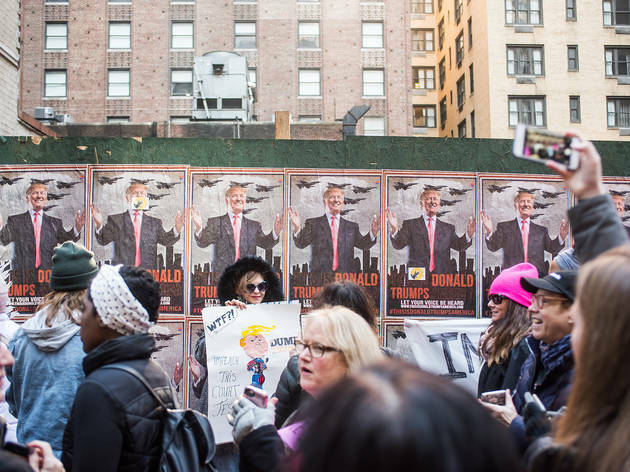 To all the #NastyWomen and supporters who hit the streets this weekend, keep on slaying by partaking in more ways to protest Trump’s inauguration without leaving the city.